This morning, NIS America officially announced RPG Maker MV, a tool players can use to create their own RPG on Nintendo Switch. 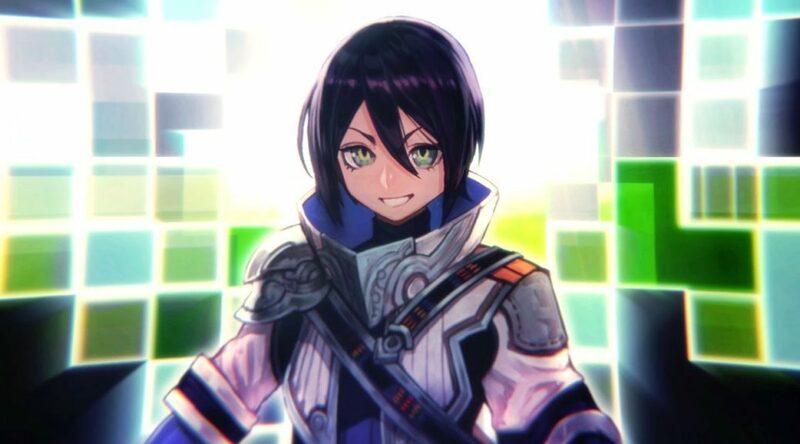 RPG Maker MV is slated to arrive in 2019 in the west. An epic journey begins… with YOU! Become a master game developer with RPG Maker MV. With an arsenal of tools at your fingertips create elaborate, exciting, and memorable video games straight from your console! Then, share your adventures online with other players, who can enjoy your epic chronicles! The possibilities are endless with the latest and greatest RPG Maker software. With hundreds of assets and an infinite number of ways to create your game, turn your dream tale into the next greatest video game!